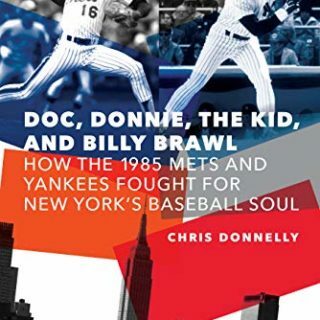 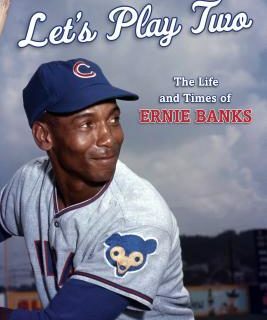 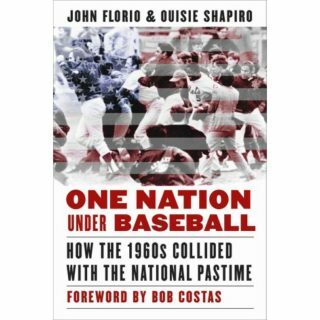 This book by Florio and Shapiro chronicles the 1960’s and how events such as racism and reserve clause shaped the national pastime into today’s game. 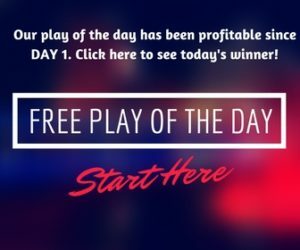 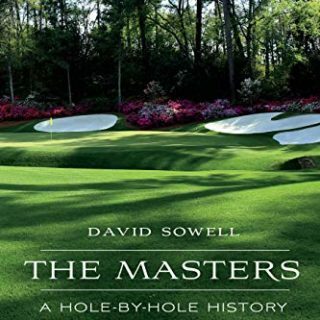 This is a unique approach to giving the readers a look into the history of The Masters in a hole-by-hole detailing the great golf tourney. 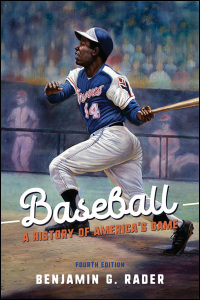 “Baseball: A History of America’s Game” from the University of Illinois Press by Benjamin G. Rader is a book that every fan needs and we review it here. 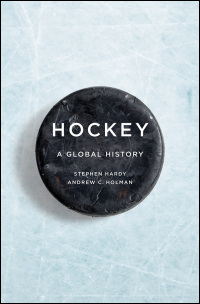 Many sports fans believe the game of hockey began in Canada but authors Hardy and Holman let us know it is a world game with lots of history. 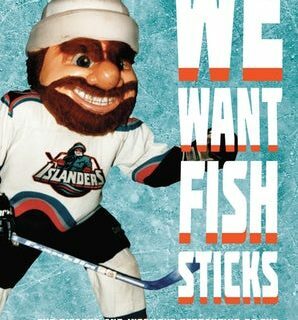 This book review examines that horrible stretch in the New York Islanders organization starting with a hideous looking logo. 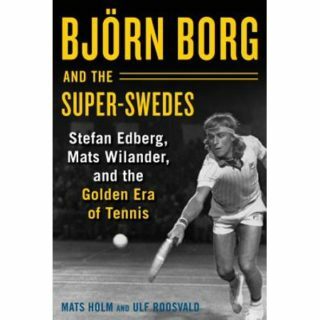 This is a wonderful book about the Golden Era of Tennis during the 1970s through 1990s when Borg, Edberg, and Wilander ruled professional tennis. 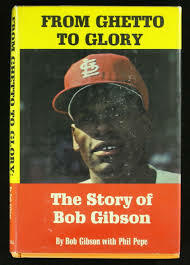 This book by Bob Gibson and Phil Pepe details many of the adversities that the Hall of Fame pitcher had to endure as a black athlete. 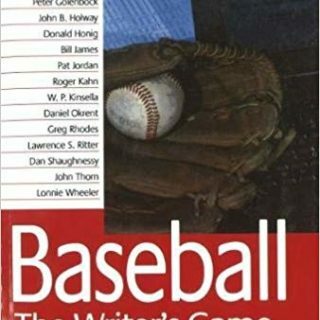 The book “Baseball: The Writer’s Game” written by Mike Shannon is a collection of interviews from 17 authors of baseball books.